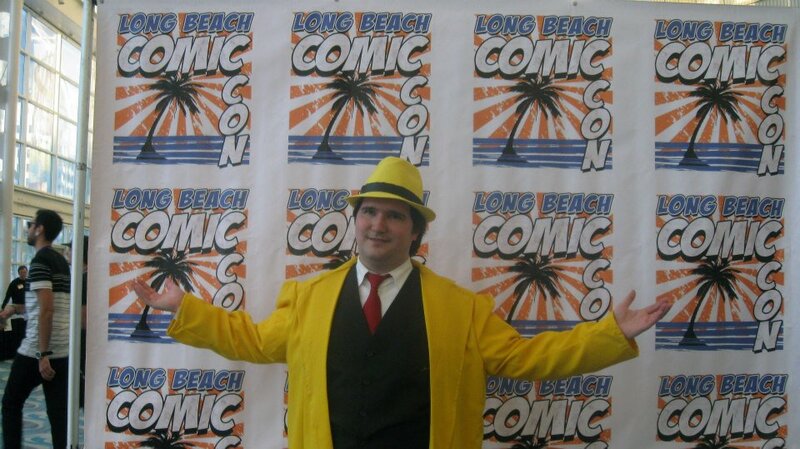 Jared, the fearless leader of S|R: Western Regional Squadron, investigates murders and mayhem and Long Beach Comic Con. 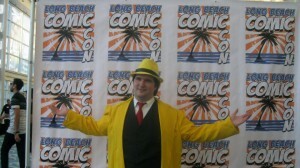 Long Beach Comic and Horror Con 2012 coverage by Scarlet Rhapsody: Western Regional Squadron. Moderated by Victoria.